Price: $12 (any size) & $15 with BAM Youth ticket. 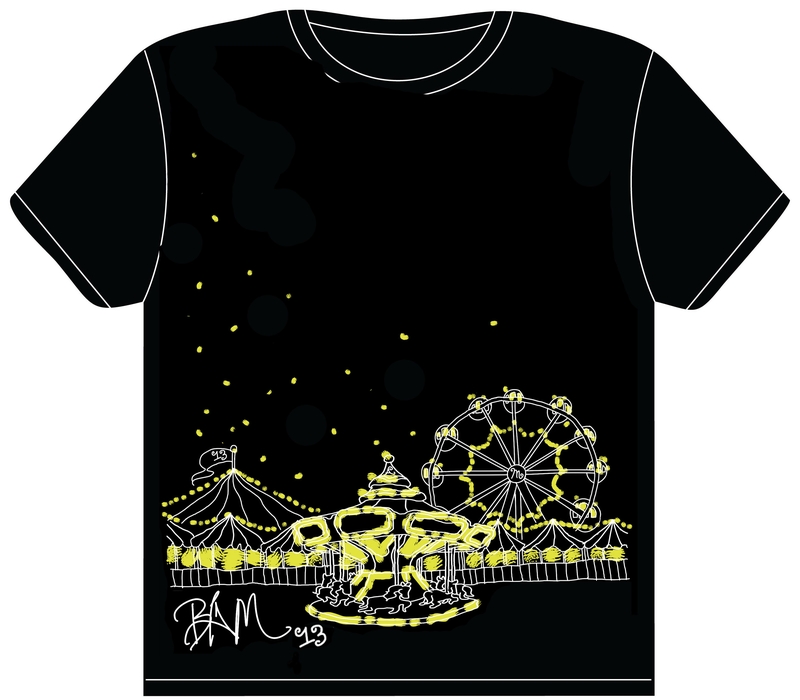 To buy your T-shirt email becauseartmatters13@gmail.com (Subject: T-shirt purchase) refer to Bridget when you email. And if you are a student at Oceana, you can buy your t-shirt from the BAM Shack or by any of the Bammies. Thank you!